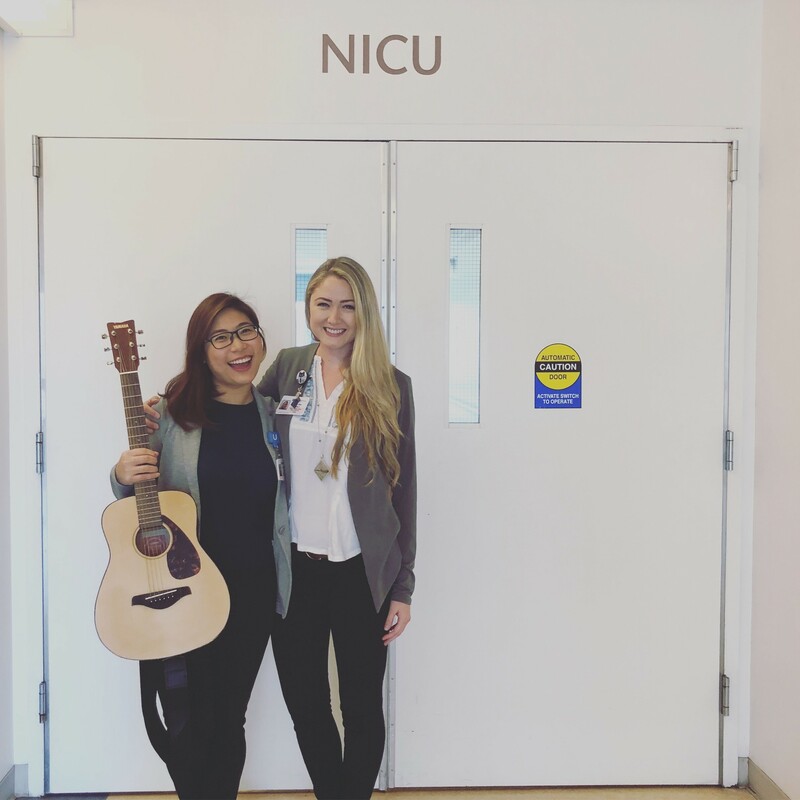 A program that provides music therapy for patients at UCLA Mattel Children's Hospital is expanding by adding two music therapy fellows who will assist patients and new research beginning in the neonatal intensive care unit (NICU) over the course of a year. A $100,000 gift from The Music Man Foundation enabled UCLA Mattel Children's Hospital to establish a music therapy fellowship program for two people – Kristina Casale and Sandra Cheah – who will be assisting Jenna Bollard, manager of expressive arts therapies at UCLA Mattel Children's Hospital, and Dr. Isabell Purdy, director of the High Risk Infant Follow-Up Clinic at UCLA Mattel Children's Hospital, with the research study. Casale and Cheah received bachelor's degrees in music therapy from the Berklee College of Music in Boston and then completed clinical music therapy internships with UCLA Mattel Children's Hospital under Bollard's supervision. The two use music therapy as a way to connect with individual patients and help them achieve clinical goals during their treatment, recovery or care at the hospital. 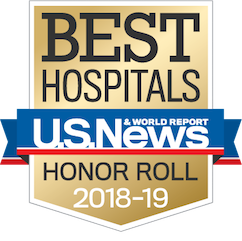 As part of the expansion, UCLA Mattel Children's Hospital also will be conducting research in the neonatal intensive care unit (NICU) to evaluate how personalized lullabies and parents' recorded voices can help premature babies improve their ability to properly feed and suckle, build their endurance and reduce their perception of pain. Led by Bollard, the research will include the use of a device called a pacifier-activated lullaby (PAL). 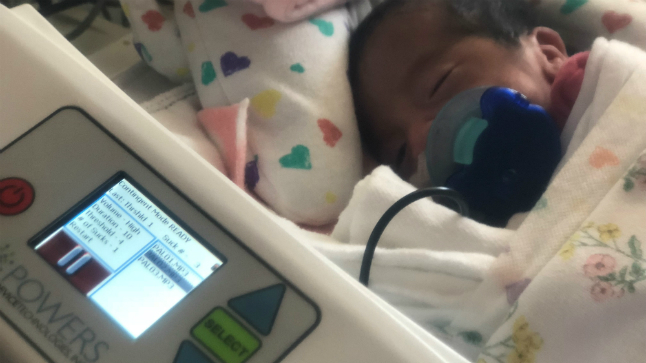 “The work that we have the opportunity to do here on the NICU is innovative and cutting edge – yet is a completely non-invasive way to support both the infants and their caregivers,” says Cheah. Premature infants’ ability to feed properly and gain weight is essential to their healthy development outside the mother’s womb. Many preemies require support in improving their sucking in order to get the nutrients they need. Certain tactics show promise in encouraging infants to do so. One of those tactics is the use of the PAL device. The PAL plays developmentally appropriate sounds, such as a soft lullaby or a parent's recorded voice, to the child as they are feeding in order to reinforce the activity. Preliminary findings show that the PAL helps premature babies learn to feed for longer, thereby helping them develop faster and leave the hospital. "Within the NICU, I have seen how music therapy interventions incite change in patients and their families on a physiological and psychological level," says Casale. "During the personalized lullaby writing process, we can empower families." The research will be conducted over a 10-month period on premature infants that achieve an age equivalent to 32 weeks of gestation. Bollard notes that the use of music therapy in the NICU is a careful and scientific process that can have a big impact on patients and parents alike. "When parents welcome a newborn into the world early, it can be distressing to be faced with a medical situation that seems so out of their control," says Bollard. "By using music therapy and the PAL device, we're able to support infants in reaching their physiological and developmental goals while simultaneously supporting and empowering their families during a very emotional time." A gift from the Peterson Family Foundation made it possible for the hospital to hire its first full-time music therapist, and its ongoing support ensures the sustainability of the program in providing comprehensive music therapy services to patients. The music therapy program at UCLA Mattel Children's Hospital hopes to continue its growth and development by one day securing funding to create a permanent music therapy position in the NICU. To learn more about the program and how to support it, please visit: www.uclahealth.org/mattel/music-therapy.